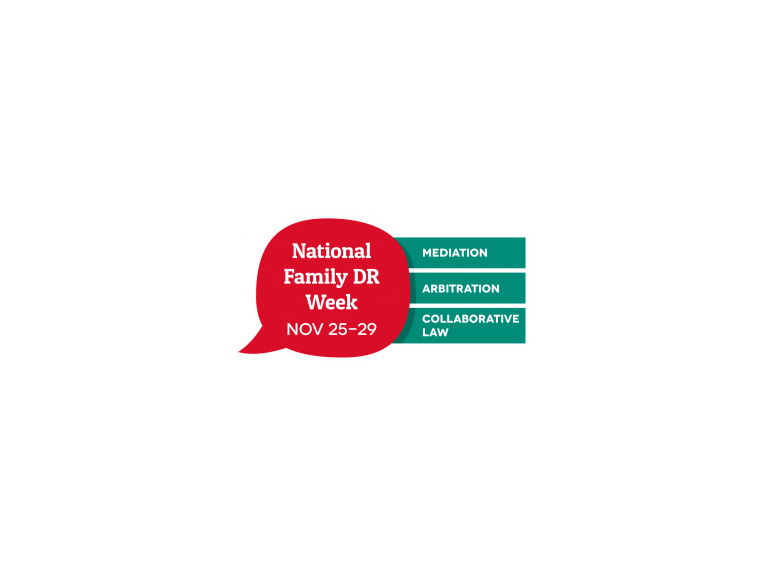 This week is Dispute Resolution Week, us family lawyers are making every effort to bring mediation (a formal process in which they could reach a legally binding settlement relatively amicably without having to go before a judge) to the full attention of parting couples. Thousands of divorcing couples and their children are being drawn into bitter but avoidable court battles in the wake of Government cuts to legal aid, stark new figures show. The changes have triggered a virtual collapse in an alternative system designed to help families facing separation reach agreement over their property and children’s upbringing without going to court, they suggest. The number of couples formally entering into the mediation process – which the Government has hailed as an alternative to costly and often bitter litigation – is down by a third in that time. It has been accompanied by a surge in the numbers of people applying directly to courts, often without the help of a lawyer, for rulings on contentious and complex issues such as contact with their children. As previously discussed on this blog, as of April of this year legal aid has no longer been available in most divorce cases except in extreme cases such as where there are allegations of domestic violence. As a result lawyers have reported receiving fewer initial consultations from couples who chose instead to represent themselves in court without legal advice for fear of what it would cost. According to figures from the MoJ, only 6,090 couples attended a formal meeting to explore mediation options between April and August of this year in England and Wales – down from 12,415 in the same period last year. Only 4,000 went on to embark on mediation in the first five months of the new system, down by 33 per cent. Lord McNally, the family justice minister said: "We are aware there has been a recent drop in referrals to mediation and are working closely with the Family Mediation Council and legal profession to address this. Mediation can be quicker and cheaper than stressful family court battles and often produce better results - which is why we are committed to helping more separating families to use the excellent services available. "Last year almost 17,000 people successfully used publicly funded family mediation and we have ensured that millions of pounds of legal aid remains available to pay for anyone eligible. We are also now changing the law so anyone considering court action over disputes about children or finances will be legally obliged to attend a mediation meeting first.